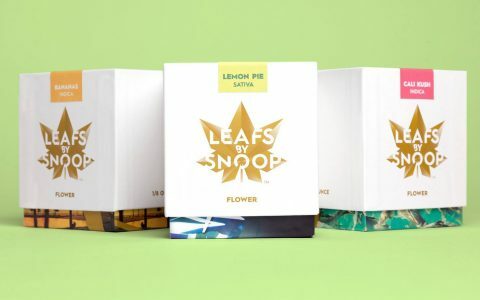 Welcome to Leafly’s cannabis products roundup for the month of April, where we take a look at a few of the many different products that are making a splash in the industry. 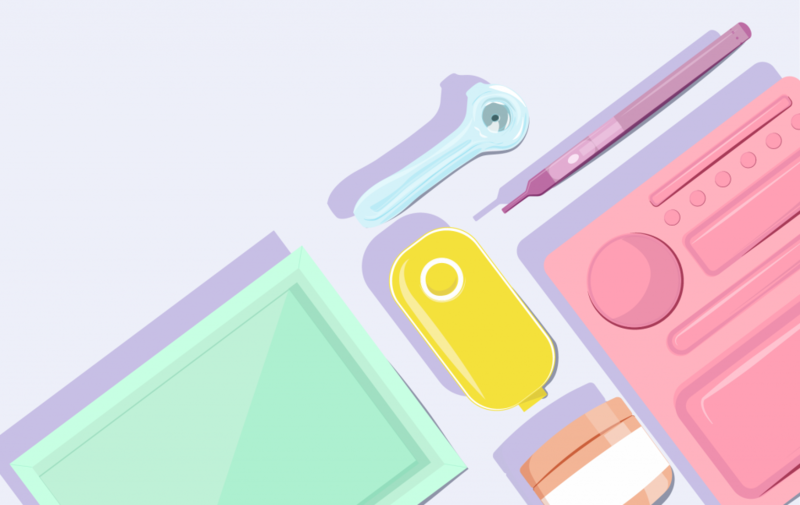 The cannabis tech boom continues, as we feature gadgets like desktop vapes, wax atomizers, and infused butter-making machines. Looking for something a bit more subtle? 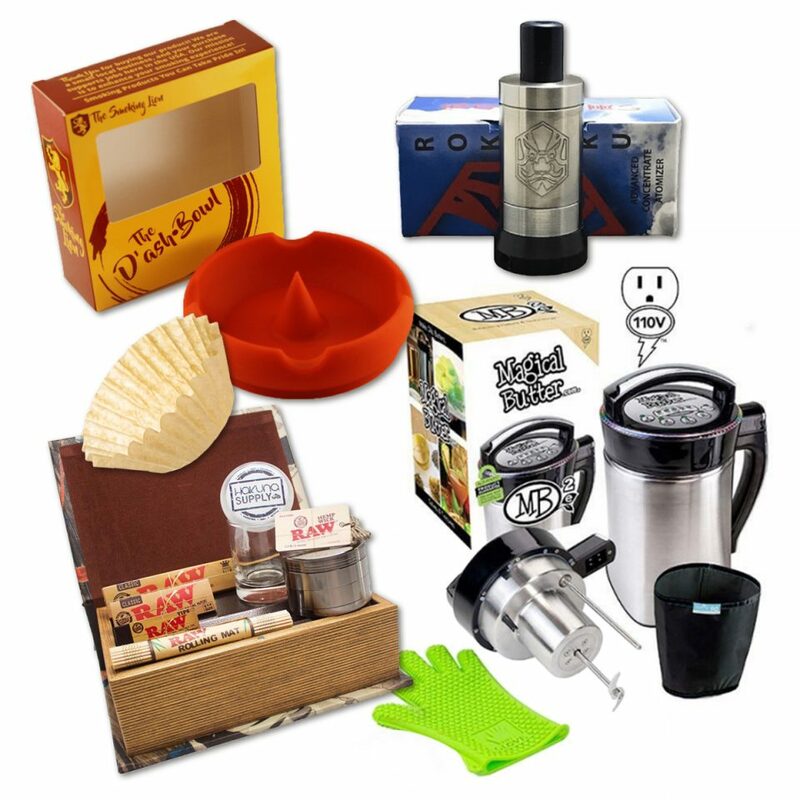 There’s stash boxes, infused coffee filters, and plenty more products to check out! Step up your desktop vaporizer game big time with the sleek and powerful Super Surfer Vaporizer from 7th Floor Vapes! 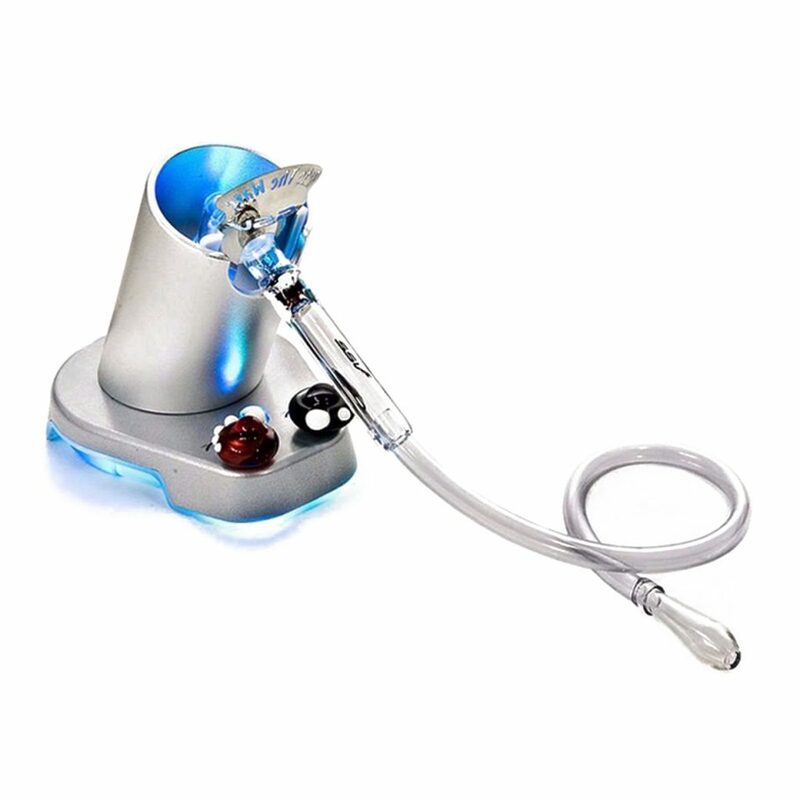 The Super Surfer is an upgraded version to the Silver Surfer Vaporizer. Features include a forced air system that can fill a bag or flow through a whip, as well as a base that can light up in various colorful modes for a bit of added flair. 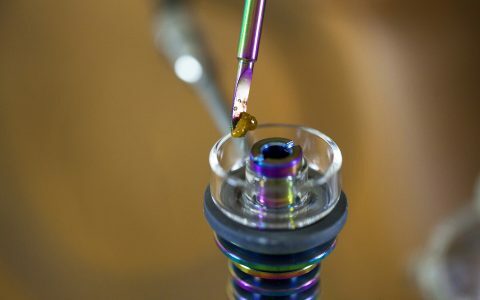 The Super Surfer also comes equipped with numerous bags, screens, and glass accessories to ensure a custom and high-quality vaping experience. Do you love wax? 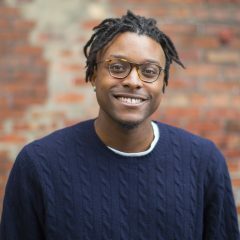 Do you value high-quality materials and discretion? If so, the Rokkaku Advanced Wax Atomizer could be the perfect match for your portable vape battery! 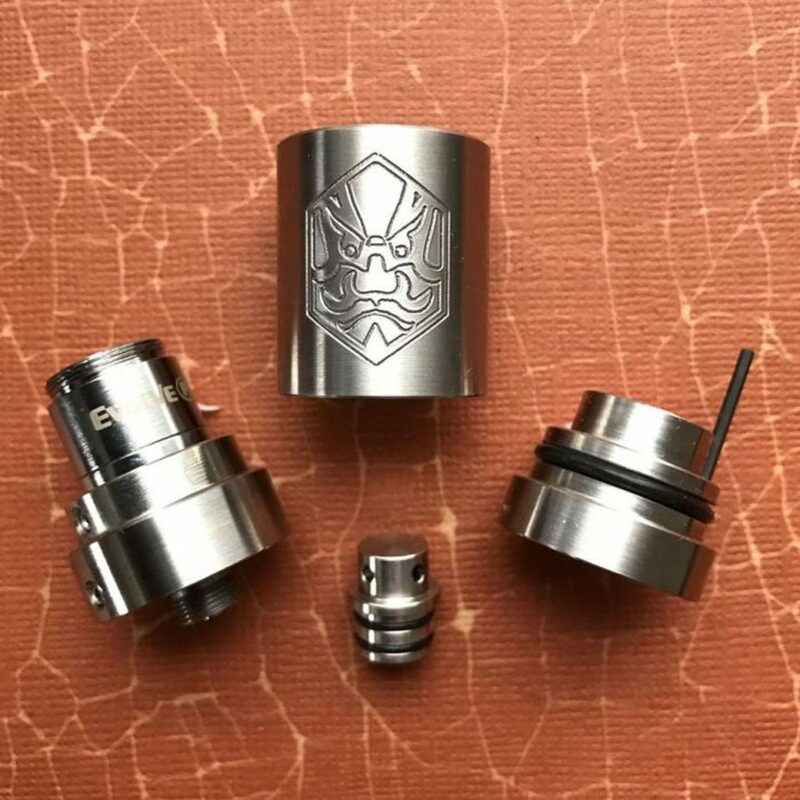 Composed of medical-grade stainless steel and packed with 10-20 watts of power, the Rokkaku is also elegantly designed for adjustable airflow and easy loading, making this a reliable and effective companion to complete your portable vape pen setup. Keep all your herbs and tools securely stashed away with this classy Locking Atlas Book Box Bundle by Hakuna Supply! 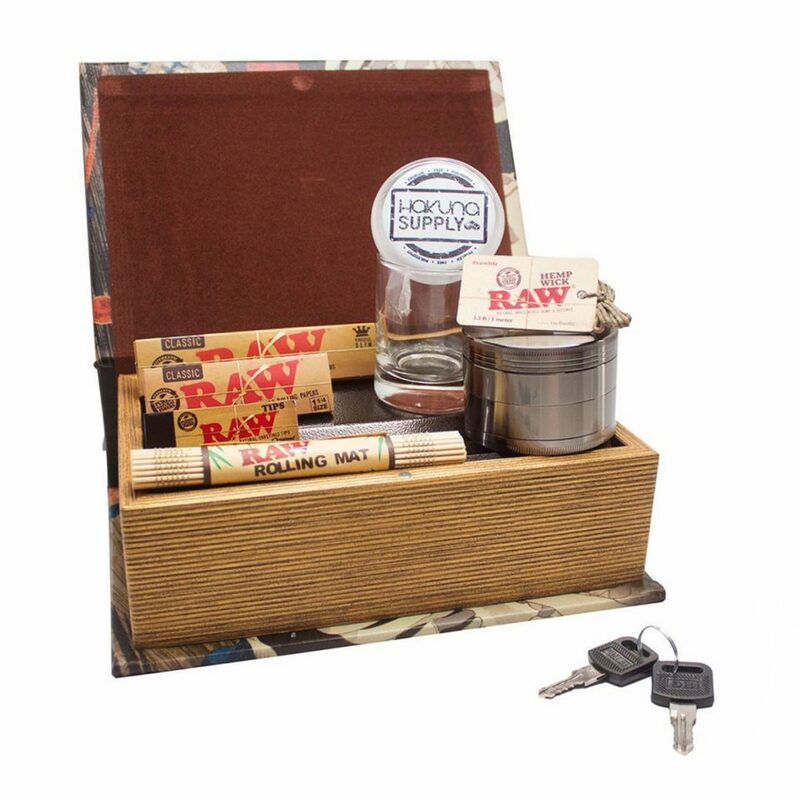 The bundle comes with various papers, a hemp wick, bamboo rolling mat, two keys to lock the box, a Hakuna gunmetal grinder, and a Hakuna Supply glass storage jar. These great items all come inside an 8.75”x 6”x 3” faux leather box that features an antique atlas style graphic wrapped around it. This box is easy to stow, comes with a lot of goodies, and has great aesthetic value without breaking the bank, so check this out for your potential storage solutions! 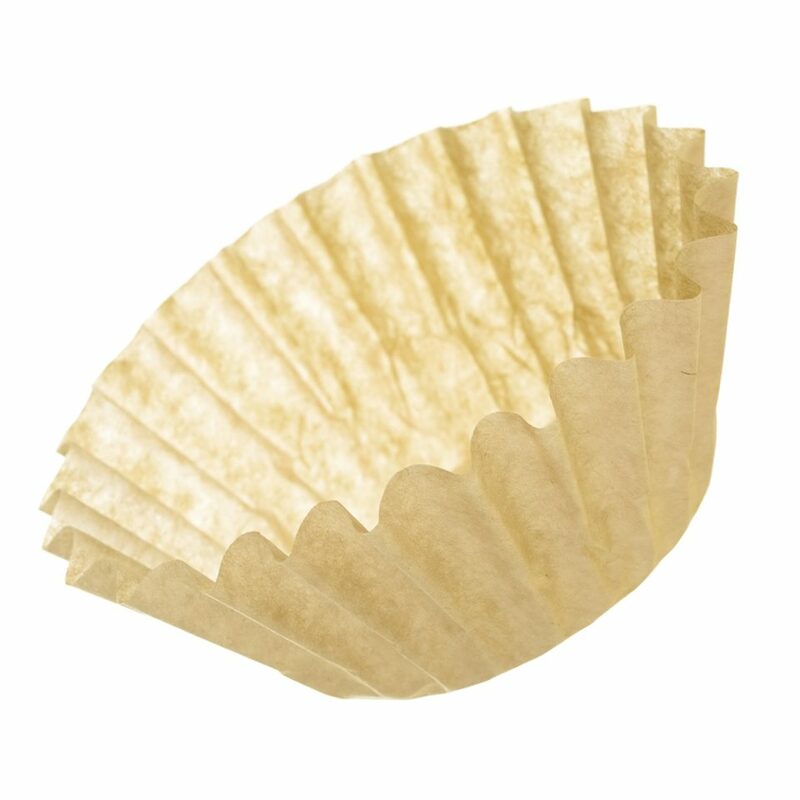 Get both a boost and some relaxation in your mornings with these infused coffee filters from the Ganja Grindz Coffee Company! 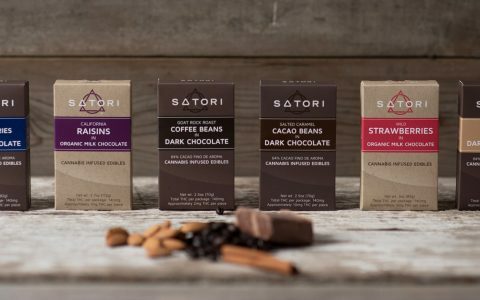 Each unbleached filter comes infused with a cannabis oil packed with 100mg of THC and 10mg of CBD, allowing you to put a new twist to your usual morning cup of joe! 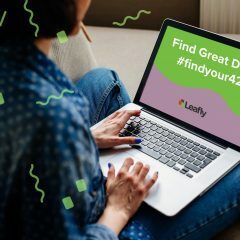 Keep in mind that these filters are only available in medical dispensaries in Arizona and California, as well as recreational shops in Oregon. Cleaning out the ash from your bowl between sessions is a necessary annoyance, but thankfully the good folks at The Smoking Lion have created a product that allows for convenient ashing without having to get off your couch! 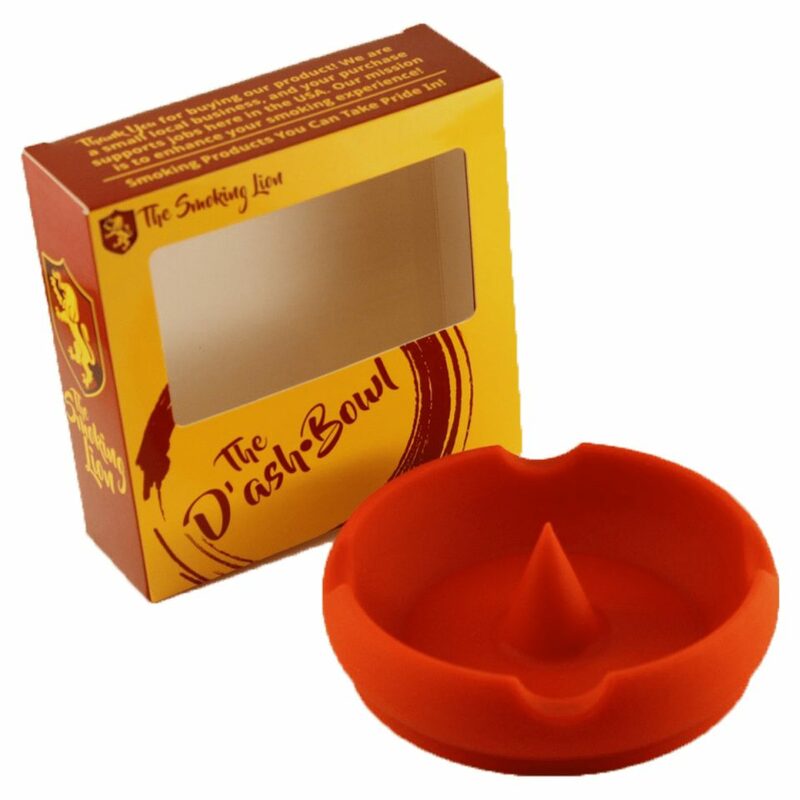 The D’Ash Bowl is made from a durable and dishwasher-safe silicone material, and features a center spike to help clear out the ash leftover from your bowl. There’s even four divots along the rim that serve as a resting holder for a pipe, so be sure to check out this handy ashtray! Stat whipping up some delicious infused treats and other goodies easily with the MB2E Machine from Magical Butter! This extractor machine that can fit in your kitchen with ease helps take your herb and infuse its essence into anything from butter and sauces to booze and even lotion. 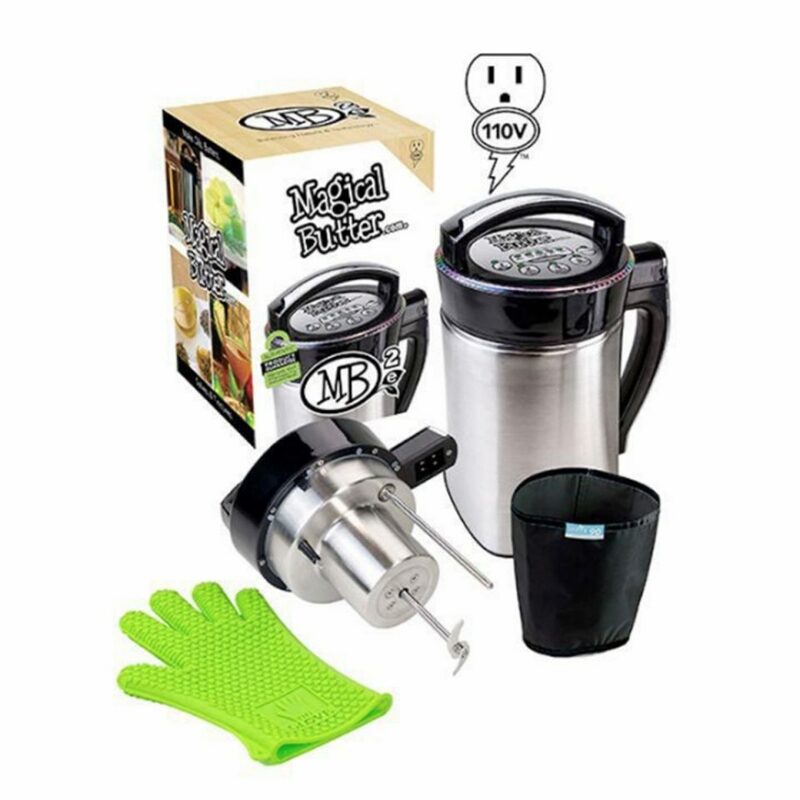 The device allows you to get the most out of your herb and utilize its benefits in edible or topical form, making the MB2E Machine a great purchase for any infused enthusiast! 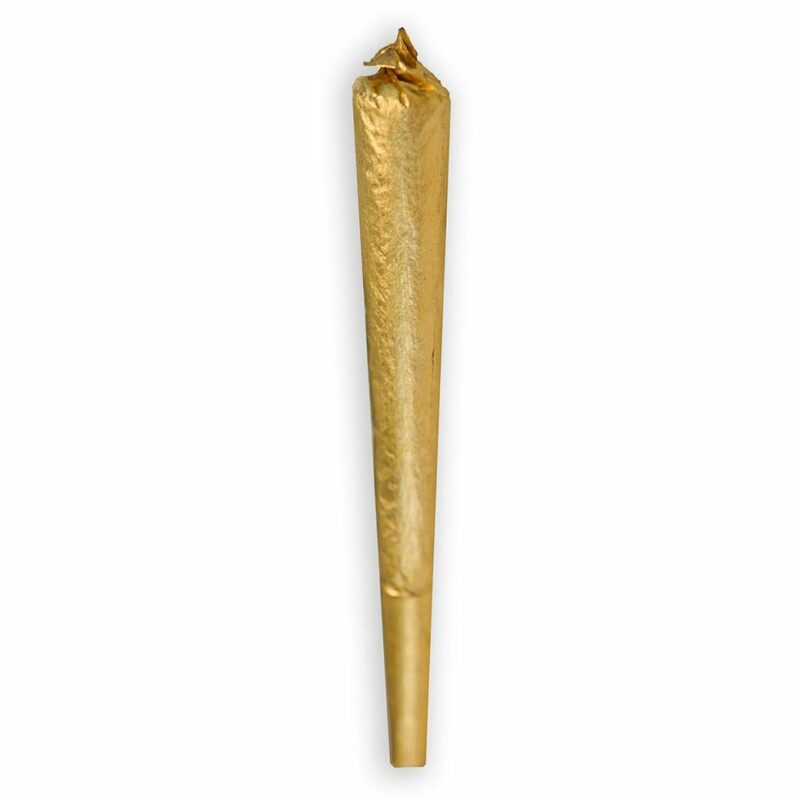 Whether you’re celebrating 4/20 or just want to add some pizzazz to your smoke seshes, do it in style with this golden pre-rolled cone from Shine Papers! 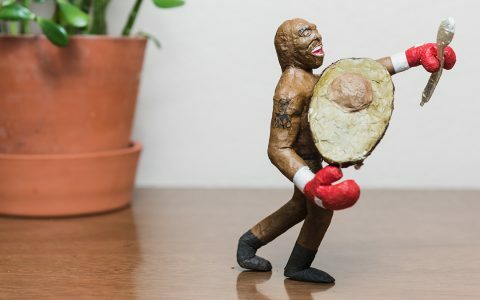 The cone is a hemp paper blend at its core to ensure an enjoyable and even burn, but Shine decided to spice things up by coating the paper in 24k edible gold. Surprise your friends and keep it festive for both 4/20 as well as the rest of the year with these and other papers from Shine! That MB2E Machine looks pretty sweet and I like the coffee filters too. I LOVE the Magical Butter Machine. It seriously makes infusions a BREEEZE!! 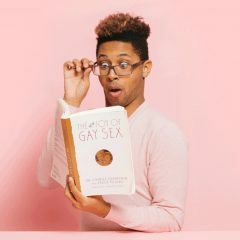 I’ve been experimenting with different infusions recently and once I got my hands on the machine, I never looked at another infusion the same way ever again. 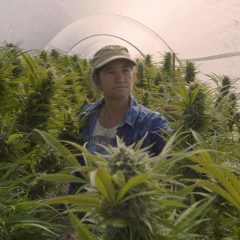 It’s helped me make cannabis-infused coconut oil (recipe here: https://cannabis.net/blog/how-to/the-secret-trick-to-improving-taste-and-potency-in-cannabis-coconut-oil) and so many other awesome oils. Highly recommended.